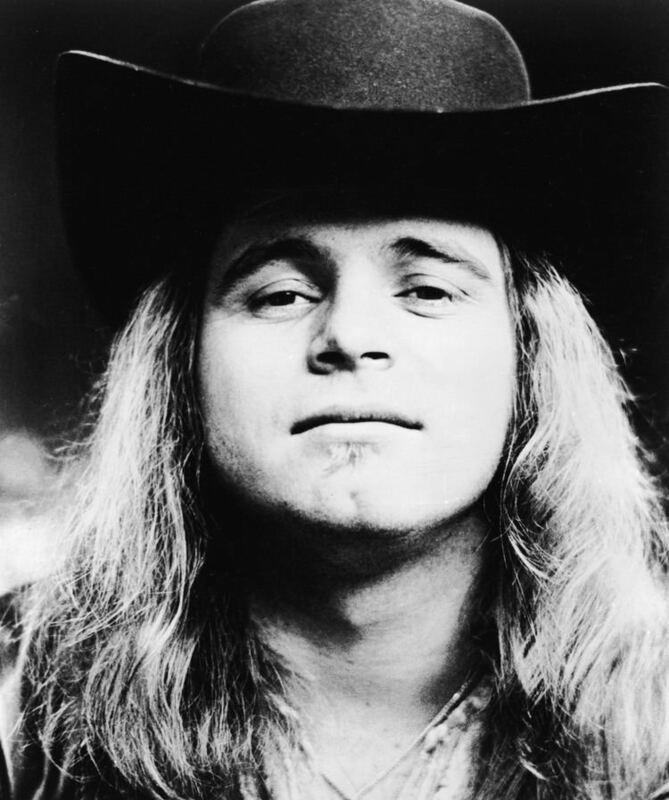 Ronald Wayne Van Zant (January 15, 1948 – October 20, 1977) was an American lead vocalist, primary lyricist, and a founding member of the Southern rock band Lynyrd Skynyrd. He was the older brother of two other rock vocalists: current Lynyrd Skynyrd lead vocalist Johnny Van Zant, and Donnie Van Zant, the founder and vocalist of 38 Special. 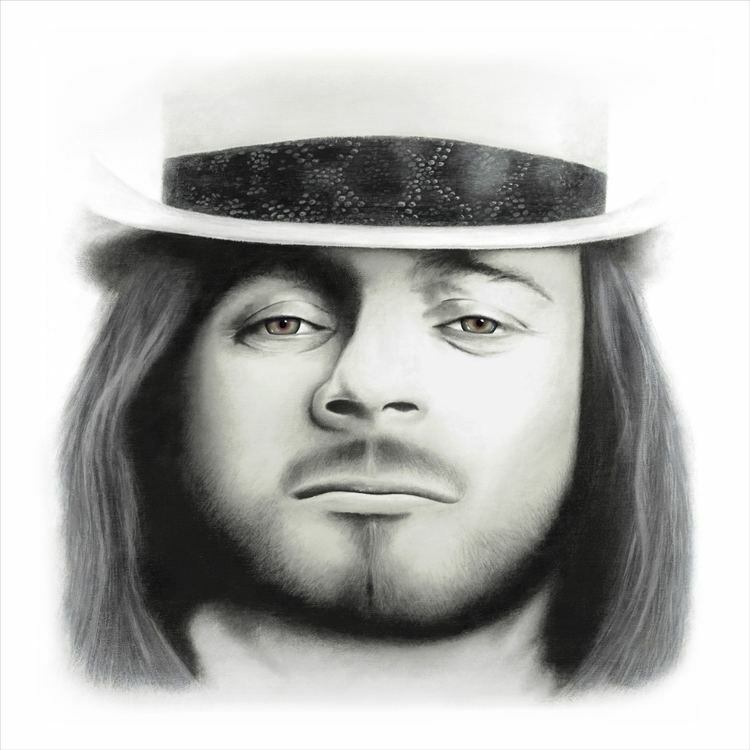 He was the father of singer Tammy Van Zant, and cousin of musician Jimmie Van Zant. He was born and raised in Jacksonville, Florida, to Lacy (1915–2004) and Marion (1929–2000) Van Zant. Ronnie aspired to be many things before finding his love for music. Idolizing boxer Muhammad Ali he considered a career in the ring, and while playing American Legion baseball dreamed of Minor League success. Referring to a local NASCAR legend, he would say that he was going to be the most famous person to come out of Jacksonville since stock car champion Lee Roy Yarbrough. Van Zant formed a band called My Backyard late in the summer of 1964 with friends and schoolmates Allen Collins (guitar), Gary Rossington (guitar), Larry Junstrom (bass), and Bob Burns (drums). The foursome went through several names before deciding on Lynyrd Skynyrd, a mock tribute to a gym teacher that all but Collins had had at Robert E. Lee High School, Leonard Skinner, who disapproved of male students with long hair. The band's national exposure began in 1973 with the release of their debut album, (Pronounced 'Lĕh-'nérd 'Skin-'nérd), which had a string of hits that included "I Ain't the One", "Tuesday's Gone", "Gimme Three Steps", "Simple Man," and what became their signature, "Free Bird", later dedicated to the late Duane Allman of The Allman Brothers Band. Lynyrd Skynyrd's biggest hit single was "Sweet Home Alabama" from their follow-up album Second Helping, an answer to Neil Young's "Alabama" and "Southern Man." Young's song "Powderfinger" on the 1979 album Rust Never Sleeps was reportedly written for Skynyrd, and Van Zant is pictured on the cover of Street Survivors wearing a T-shirt of Young's Tonight's the Night and in the 2 July, 1977 Oakland Coliseum concert (excerpted in Freebird... The Movie). On October 20, 1977, a plane carrying the band between shows from Greenville, South Carolina, to Baton Rouge, Louisiana, ran out of fuel outside Gillsburg, Mississippi. The passengers had been informed about potential problems with the Convair CV-300 and were told to brace for a crash. Van Zant died on impact from head injuries suffered after the aircraft struck a tree. Bandmates Steve Gaines and Cassie Gaines, along with assistant road manager Dean Kilpatrick, pilot Walter McCreary, and co-pilot William Gray, were also killed. The rest of the band was seriously injured. Van Zant was 29 years old. According to former bandmate Artimus Pyle and family members, Van Zant frequently discussed his mortality. Pyle recalls a moment when Lynyrd Skynyrd was in Japan: "Ronnie and I were in Tokyo, Japan, and Ronnie told me that he would never live to see thirty and that he would go out with his boots on, in other words, on the road. I said, 'Ronnie, don't talk like that,' but the man knew his destiny." 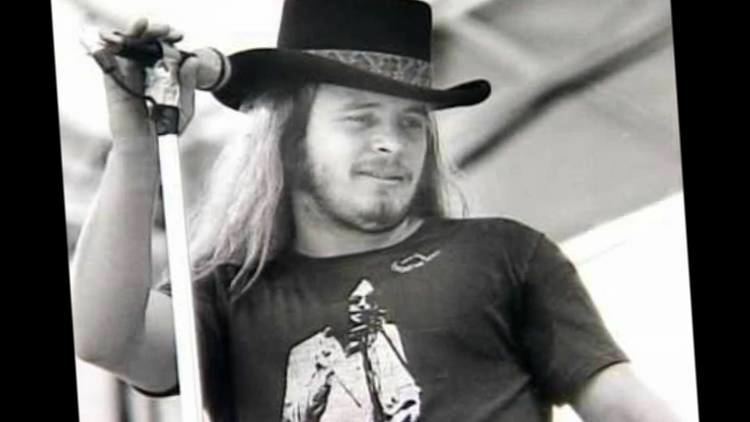 Van Zant's father, Lacy, said, "He said to me many times, 'Daddy, I'll never be 30 years old.' I said, 'Why are you talking this junk?' and he said, 'Daddy, that's my limit.'" Van Zant's father later noted that, "God was a jealous god. Taking him for reasons I don't know." 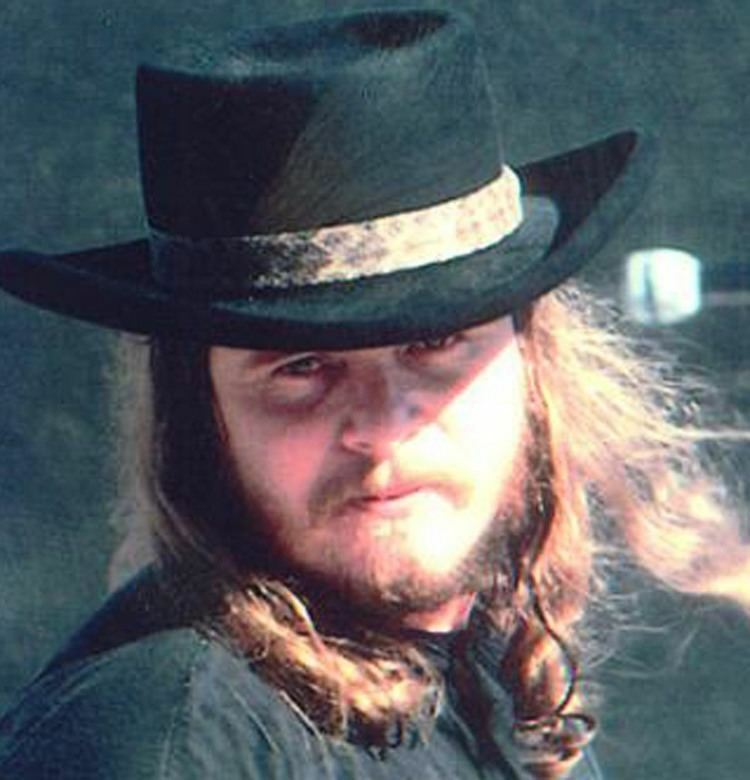 Van Zant was buried in Orange Park, Florida, in 1977. His body was relocated after vandals broke into his tomb and that of bandmate Steve Gaines on June 29, 2000. Van Zant's casket was pulled out and dropped on the ground. The bag containing Gaines' remains was torn open and some scattered onto the grass. Their mausoleums at Orange Park remain as memorials for fans to visit. Van Zant was an avid fisherman. He enjoyed baseball, and was a fan of the Chicago White Sox and New York Yankees. As a child, he played American Legion baseball and aspired for AA league baseball, as he recalled in a 1975 interview. The Ronnie Van Zant Memorial Park, funded by fans and family of the band, was built on Sandridge Road in Lake Asbury, Florida, nearby his hometown of Jacksonville. Several members of his family have memorialized Ronnie in their music. His brothers Johnny and Donnie co-wrote the title track of John's 1990 album "Brickyard Road" with family friend and album producer Robert White Johnson. In the reformed Lynyrd Skynyrd's music video for the posthumously-released track "What's Your Name" closes with a white hat similar to Ronnie's sitting atop a microphone. Ronnie's daughter Tammy, who was only 10 years old when he died, dedicated the album title track, "Freebird Child" as well as the music video to her father in 2009. 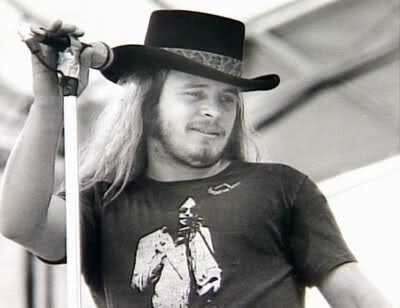 Jimmie Van Zant recorded the tribute track "Ronnie's Song" on the album Southern Comfort (2000). Alt country band Drive-By Truckers also paid tribute to Ronnie and members of the original band on their Southern Rock Opera album.